God designed you with a unique purpose and passion! Not sure what your gifts and skill set are? Be encouraged & empowered to become who God made you to be in Growth Track. Knowing who God made us to be, we can invest our lives on mission in a ministry at Church of Hope. 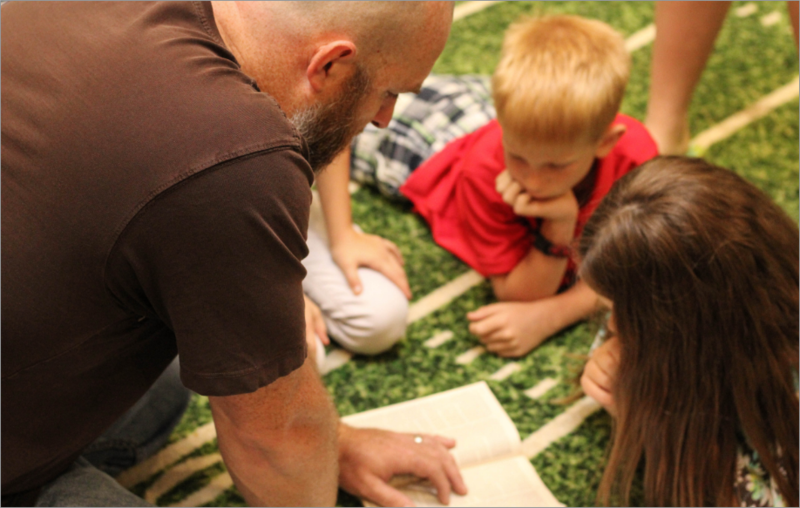 Do you love partnering with kids, helping them discover Hope in Christ? Are you a musician? Do you have a knack for organization and keeping everything clean & tidy? Do you love the latest tech gadgets and phone apps? Are you a party planner? Using your unique gifts, invest in a ministry at Church of Hope today, partnering with people to discover in Christ we have Hope!